The jewel in the crown of the 2018 Whisky Live bottlings is Tomer Goren’s 37 year old Port Ellen. 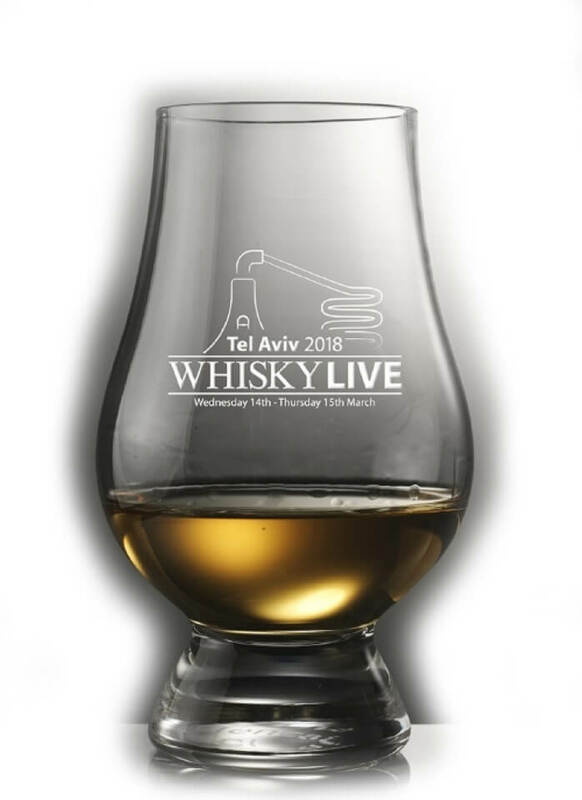 Tomer is the proprietor of the Whisky Live franchise in Israel, and to celebrate the show’s fourth return to Israel, Tomer bottled a refill sherry cask of a 1979 Port Ellen under his own private label…. Brora 25 Year Old, From the Year That Ended it All….